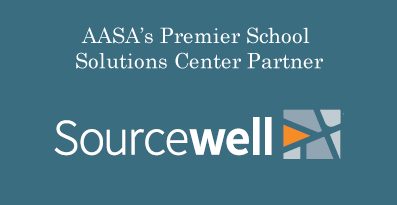 This website includes information about AASA's governance activities, advocacy initiatives, membership, conferences and meetings, program and resource development and more. 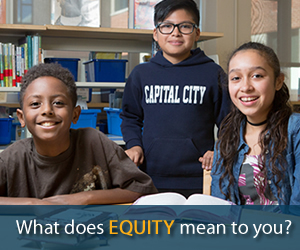 Through the Educating the Total Child advocacy campaign, AASA members are committed to creating the conditions necessary for all students to become successful, lifelong learners. 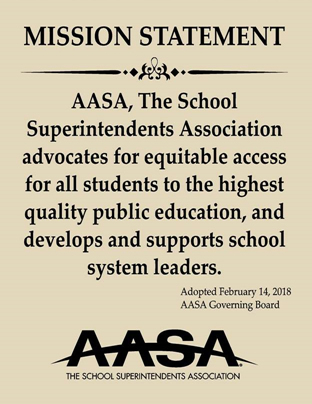 School system leaders join AASA for advocacy, professional enrichment, information, representation, support, networking and recognition. 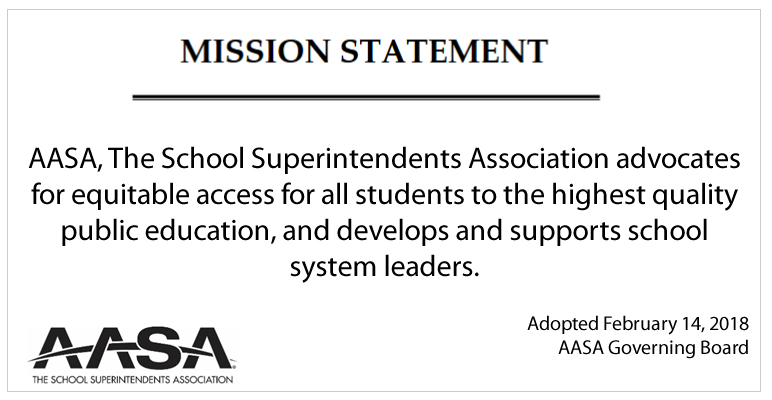 AASA is governed by an elected Governing Board and Executive Committee. Additional opportunities for leadership involvement include appointed Advisory Committees. 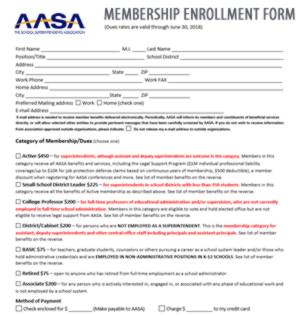 The officers of AASA include the president, president-elect and past president. Rosters of the Governing Board, Executive Committee, Advisory Committees and other committees are contained here, as well as election materials and meeting summaries. 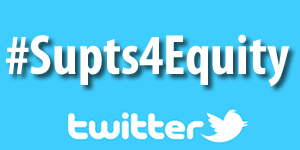 Who we are, what we do and how to contact us. 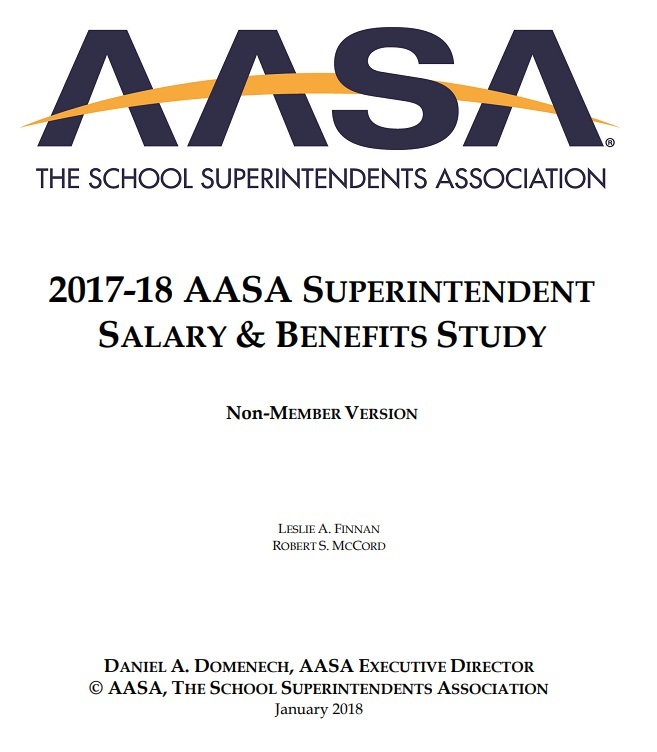 This comprehensive list provides answers to common questions about membership, AASA's affiliated state associations, and AASA staff, meetings and resources. 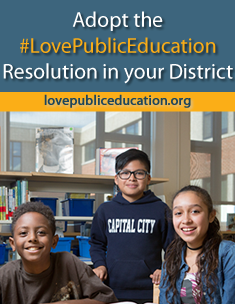 For questions not covered by the FAQ, please call our membership services center at 703-875-0748 703-875-0748 (8:30 a.m. to 5 p.m., Eastern).